To facilitate the delivery of presentations during the conference the Organising Committee invites all Oral Presenters to submit their presentation files online to the Audio Visual Technicians by COB Friday 21st September 2018 to give the technicians time to check and load them to their system. The online folder will remain open for late submissions / changes throughout the conference. Please ensure your files are named with the conference name and the last and first name of the presenting author: AABHL2018_Lastname_Firstname. Embed any content such as audio or video – do not link to external files. You should also bring a copy to the conference on a USB as a back up. If you need to update your files in the online folder please do so clearly showing they are an update in the file name. We recommend 4:3 ration PPT for the widescreen format to match the screens available at the conference venue. If this is not possible to load your files prior to the conference there will also be a Speakers Preparation desk located in the conference foyer for loading your content with an audio visual technician. If you are using this option please ensure you see the technician minimum 2 hours prior to your presentation. When you pick up your name badge at the venue you will be directed to the location of your presentation room. Please touch base with the audio visual technician at least 2 hours prior to your presentation to double check your files are uploaded and ready to go. The presentation computers use PowerPoint with Windows operating system. As a backup, we suggest you bring your laptop if you use a Mac or require a specific or uncommon program. Please ensure your files are named with the last and first name of the presenting author: AABHL2018_Lastname_Firstname. Multiple files for the same presentation should be marked ‘1’, ‘2’, ‘3’ etc. 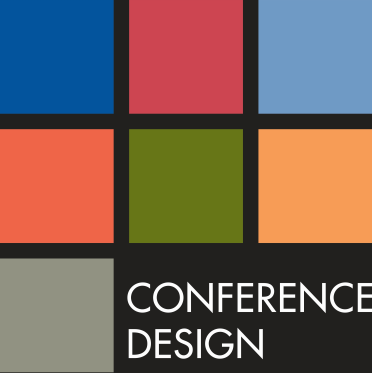 If your institute does not support Dropbox please email your files to Jess at jess@conferencedesign.com.au, or bring to the conference on a USB.